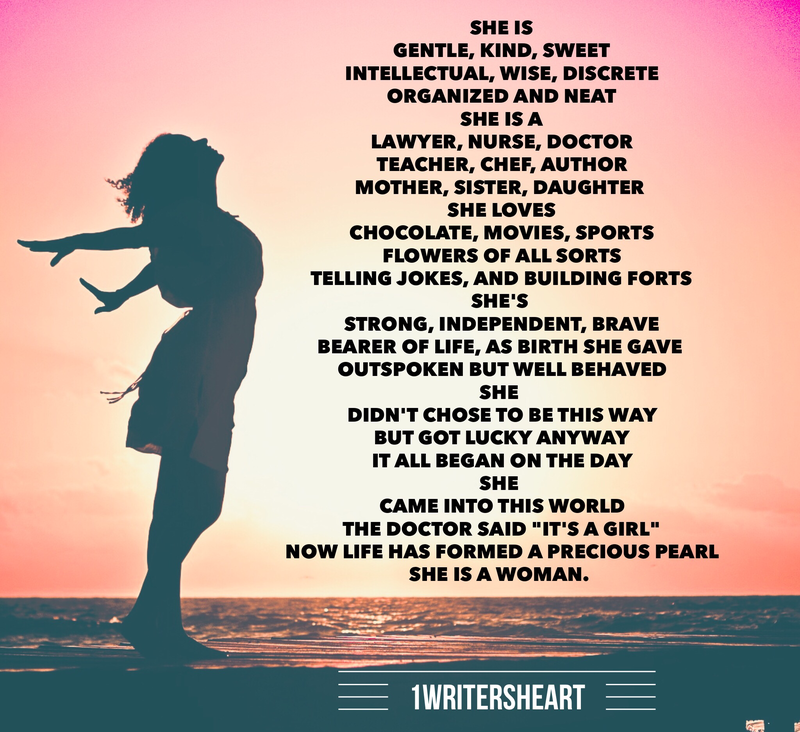 It’s difficult to fit everything a woman is, does, and represents in a single piece of writing. We’d run out of words and still fall short. This is dedicated to the women in my life who have in some way or another influenced and molded me into the person that I am today…thank you. Awwww! That is so beautiful! Thank you! God bless you my dear unique woman!